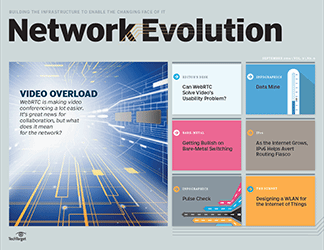 As the amount of traffic traveling between data centers explodes, both enterprises and service providers look for high-octane data center interconnect options. 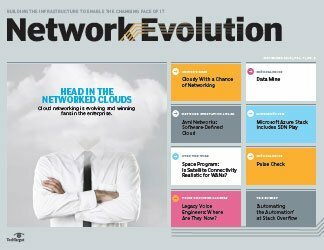 Mushrooming network data, changing traffic flows, evolving system designs and a growing reliance on cloud-based services are forcing many organizations to revise their data center interconnect blueprints. 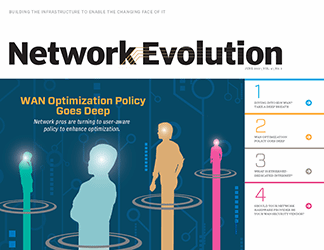 Network managers now find they need faster DCI technology to accommodate the deluge of traffic flowing between data centers. "For DCI links, the market has divided between the needs of high-end service providers and enterprises," says Brad Casemore, a research director at IDC. In the latter group are organizations such as the town of East Hartford, Conn., which recently upgraded to 10 Gbps Ethernet connections to speed up communications between its data centers. The service provider camp is seeing similar developments, but on a larger scale: Data center colocation provider Equinix turned to 100 Gbps fiber connections to meet its own growing DCI technology needs. 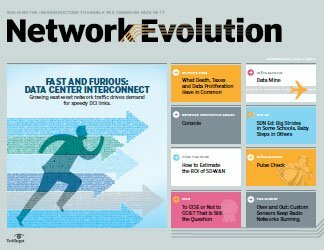 One factor driving the need for higher speed DCI connections is changing data center design. While IDC analysts expect the global volume of data to double every two years until 2020 -- thanks to big data, mobile systems, internet of things and social media -- they anticipate that IT spending will increase only 2% in 2016. 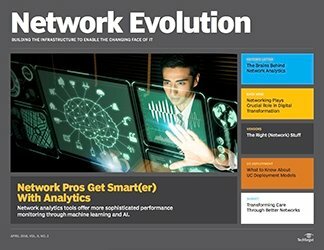 In an effort to get more bang for their proverbial buck, organizations are therefore turning to data center consolidation, which enables them to centralize compute and network resources and reduce the number of physical data centers. 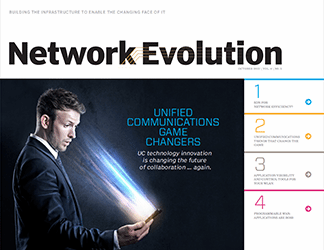 Hyper-converged platforms consolidate autonomous server, storage and network systems, with a workload that once required multiple racks of servers now running in just a portion of a single, dense rack. Technology Business Research Inc. projects worldwide sales of hyper-converged platforms will increase at a 50% compound annual growth rate (CAGR) from 2015 to 2020, generating $1.6 billion in revenue. 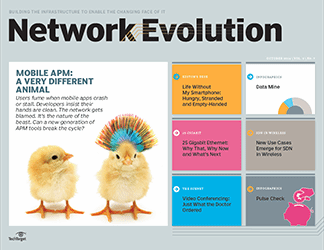 These changes in data center system design have created new network traffic flows. Previously, companies had a lot of north-south traffic, or information coming from outside the data center. 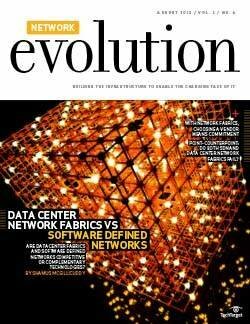 Nowadays, they have more east-west traffic, data moving from one data center system to another. Consequently, they need fewer external connections, but fatter DCI pipes. Such changes drove the recent network upgrade at East Hartford, which has a 500-person staff supporting municipal services such as 911 and public works. 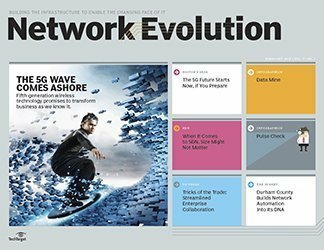 In 2014, the town's seven-person IT department began looking to upgrade its data center connections, which link two sites that support four physical and 50 virtual servers running VMware software, previously operating at 1 Gbps. "We needed more scalability," says Ken Sayers, IT manager at the town of East Hartford. 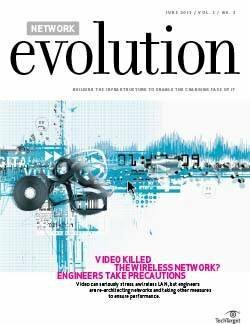 In addition, the public safety system needed better reliability than what the existing Nortel 5000 system offered. The town had used its old Nortel system for a decade, with various parts periodically malfunctioning and bringing the network down. The city talked with a dozen suppliers and in February 2015 opted for an Avaya data center switch. 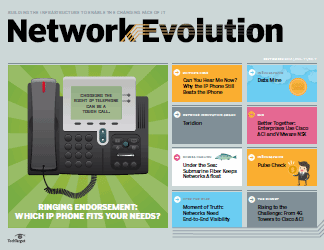 "We liked the flexibility Avaya offered in network configurations," Sayers says. The system's design allowed the city to divide users into various virtual private networks and segment users into groups, which improved network security. The group installed the hardware in the summer of 2015, began migrating different applications to the new system and completed the move in April 2016. For DCI links, the market has divided between the needs of high-end service providers and enterprises. 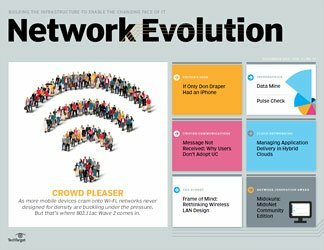 A few benefits emerged: User response times improved; the system became much easier to manage; and the network became more efficient, improving latency. 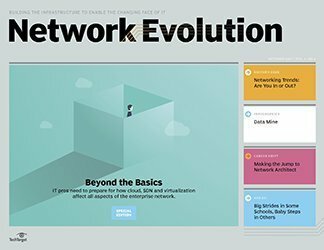 "Network utilization had been 50% or sometimes higher; now, we only use 1% to 2% of the available bandwidth," Sayers says. He adds that the time needed to patch and reboot network configurations has decreased by half. 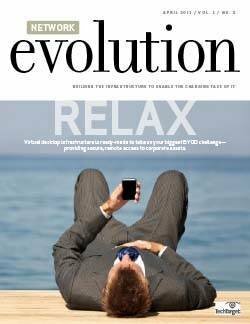 Automation and software-defined networking capabilities have driven other DCI technology upgrades in organizations such as Capital Region HealthCare's Concord Hospital, based in Concord, N.H. Each year, more than 177,500 patients visit the hospital, which has more than 2,600 employees. 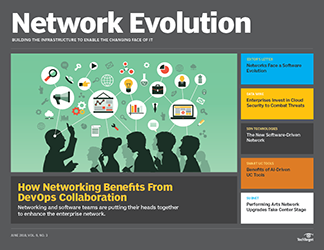 Mark Starry, the organization's CTO, says by upgrading its DCI connections, the healthcare provider is now able to establish virtual network services, such as segmenting its video system so it does not impact other applications. 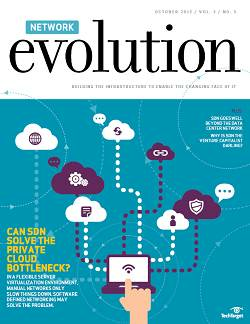 Such upgrades have generated modest growth in the enterprise DCI technology market. 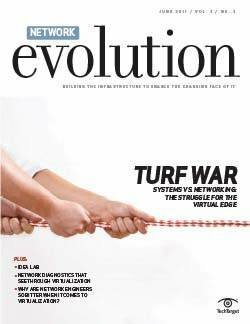 Market research firm Infonetics found that data center Ethernet switch revenue grew 7% in 2015. 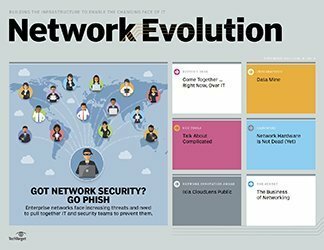 Arista Networks, Avaya, Brocade, Cisco, Dell, Extreme Networks, Hewlett Packard Enterprise, Huawei and Juniper Networks all offer such systems. The migration of applications toward third-party services, such as public cloud, also drives the growing DCI market. 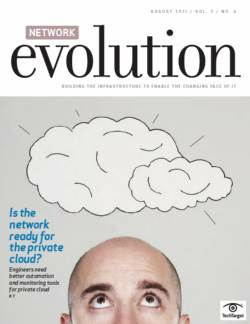 To service customers, cloud vendors -- such as Amazon Web Services, Google, Facebook and Microsoft -- are building hyperscale data centers, which have seemingly insatiable appetites for more bandwidth and increasingly high-capacity fiber optic gear, according to IDC's Casemore. 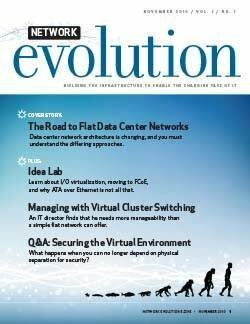 Data center colocation company Equinix provides an illustrative example of evolving provider needs. With 144 data centers in 40 markets on five continents, Equinix supports more than 185,000 network connections for more than 6,300 enterprises. Managing such a sprawling set of network connections is challenging. 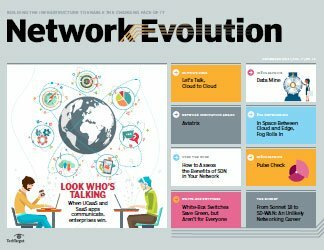 "We deploy 5,000 to 6,000 new network connections each quarter," says Ryan Mallory, vice president of global solutions enablement at Equinix. 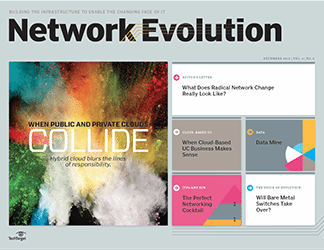 When it comes to its DCI technology, the provider is deploying 100 Gbps fiber connections in its data centers. To ensure low product pricing and system redundancy, Equinix works with multiple network equipment suppliers, using DCI switches from Alcatel-Lucent, Ciena and Juniper for its core data center links. 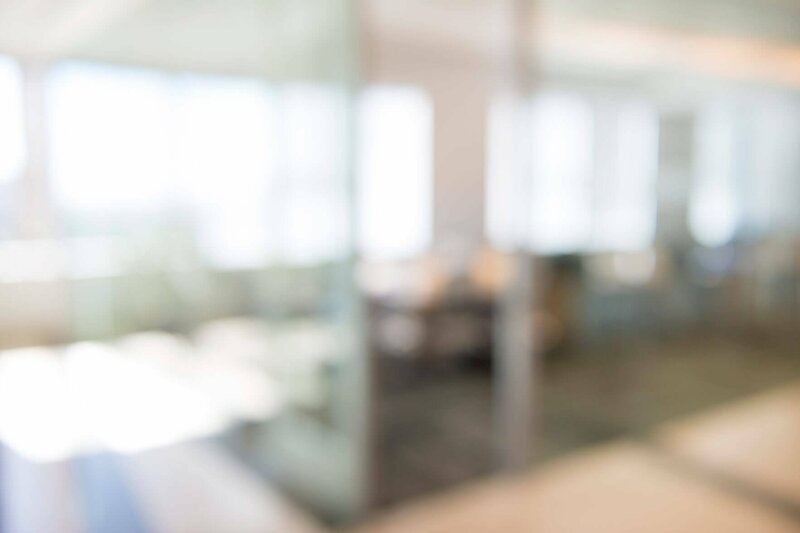 The needs of providers for faster connectivity between data centers are driving carrier DCI technology revenue up: It reached $2.5 billion in 2014, 16% higher than the previous year. London-based Ovum Research expects the global market to grow at 10.5% CAGR from 2014 to 2019, reaching $4.2 billion by 2019. 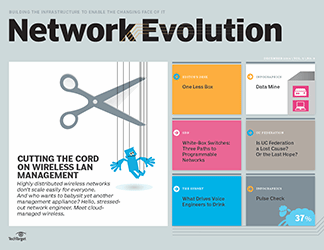 The high growth has attracted core network and fiber switch suppliers, such as Alcatel-Lucent, Ciena, Cisco, Juniper and Infinera. 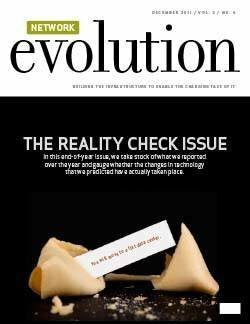 The volume of information that corporations generate is growing at a healthy clip. 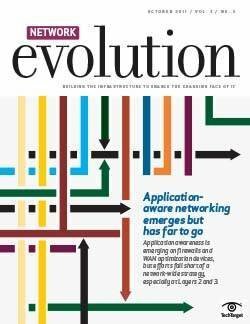 In response, enterprises are moving from 1 Gbps to 10 Gbps connections to link their data centers, and service providers are ditching their 10 Gbps lines for 100 Gbps connections. 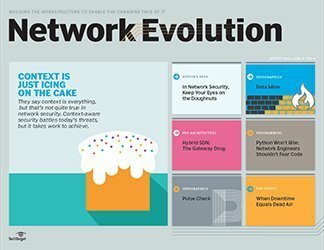 As long as data volumes continue to grow -- which seems all but certain -- network managers will need fatter pipes to support their data center workloads. 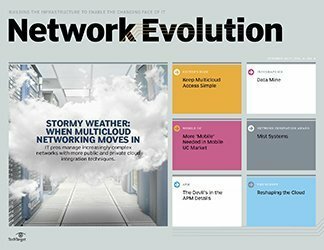 How do you expect the data center interconnect market to evolve?